Want to boost your home’s value and get more use from your garage or basement with an attractive new floor system? Do you need a robust commercial flooring system that meets high medical or food processing standards? Our epoxy flooring contractors in Temecula, CA offer customized epoxy floor coating solutions for virtually every environment. We serve homeowners and facility managers in Temecula with superior customer service, detail-oriented installation, and the best epoxy products for results that are made to impress. As one of Temecula’s leading epoxy flooring companies, we are dedicated to delivering superior results on every project, large or small. We only use quality, industrial-grade epoxy products rated for the most demanding environments and skilled installation with attention to detail to ensure our epoxy systems stand the test of time. While based in Riverside, we serve surrounding communities like Temecula, CA with professional epoxy flooring installation, concrete resurfacing, and exterior concrete coatings. Located in Riverside County about 60 miles north of San Diego and 40 miles south of Riverside, Temecula is a thriving city known for its wine, championship golf courses, and stunning resorts. This affluent community is one of Southern California’s most popular tourist destinations with year-round festivals like the Temecula Valley International Film Festival and the famous Temecula Valley Wine Country. 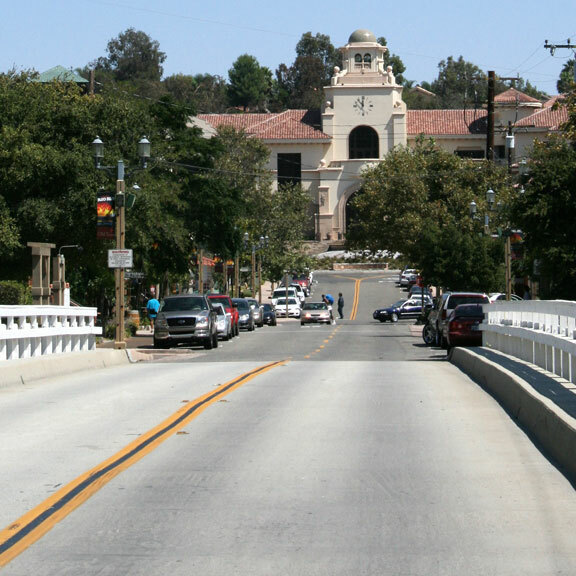 Tourism isn’t all Temecula has to offer, of course; the city has a diverse economy centered on leisure, education, finance, retail, and gaming. Temecula is the perfect city for anyone who loves to be at the center of all the action. The city is comprised of dozens of neighborhoods, each with something unique to offer from Palmona Del Sol at the center of town with its walking trails and manicured lawns to Crowne Hill with its luxury homes and sweeping views of Palomar Mountain. Epoxy flooring in Temecula, California is a customizable floor system applied as a liquid. Made from hardeners and epoxy resin, an epoxy floor system cures into an incredibly durable and long-lasting plastic material that bonds to the underlying concrete. Once cured, epoxy is hard to damage and it can last up to 20 years or longer. even in the face of harsh industrial conditions, frequent vehicle traffic, and chemical spills. As one of the leading epoxy floor coating companies in Temecula, we offer tailored epoxy floor coatings for a wide variety of residential and commercial applications. Want to upgrade your facility with an attractive yet robust floor system? It’s hard to beat the benefits of commercial epoxy flooring in Temecula, CA. Commercial epoxy is suited for all types of industries, including wineries, medical facilities, restaurants, lobbies, and even industrial facilities. Our robust commercial and industrial epoxy flooring can withstand all types of abuse, even extreme temperatures, moisture, chemical spills, vehicle traffic, and heavy machinery. Its seamless, nonporous surface is easy to clean and maintain yet won’t break down or harbor pathogens. In addition to its durability, commercial epoxy is a practical and affordable investment that can last up to 10-20 years with a range of decorative options. 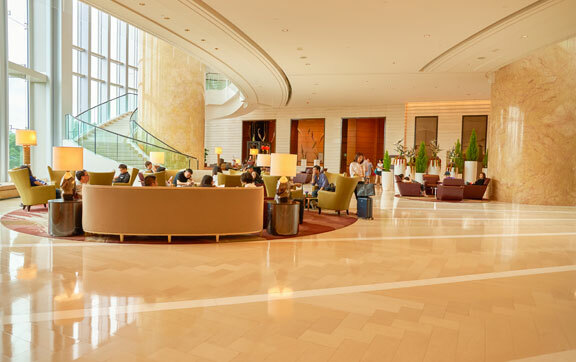 From epoxy flake flooring for public areas to stunning metallic epoxy floors for high-end hotel lobbies, bars, and restaurants, our epoxy flooring installers can help you choose the right epoxy formulation for your facility’s needs. Who says a garage needs to be dusty and dark? Your concrete garage floor takes a lot of abuse and it probably shows in the form of cracks, spalling, and gas or oil stains. A professional garage floor epoxy system can transform your garage with an incredibly durable and long-lasting surface that holds up against even hot tire pick up and oil spills. Garage epoxy flooring in Temecula is a smart investment in your property that’s sure to make your garage the envy of the neighborhood, especially if you want to use your garage to work on your car or your hobbies. It’s time to finally get more use out of your basement with a decorative yet durable floor system. Basement epoxy flooring is a practical solution to basement flooring that beats other options like carpet, engineered wood, and tile with its longevity, durability, and great look. We install custom basement epoxy flooring in Temecula to fit your aesthetic goals. From single colors and basic patterns to epoxy flake flooring, custom patterns, and sophisticated metallic epoxy floor systems, our epoxy contractors can do it all. Epoxy floor coatings are the most familiar type of concrete coating to most homeowners today. Still, we offer other tailored concrete coatings for interior and exterior use. Concrete waterproofing coatings are a good way to protect your home and basement from water damage and moisture concerns. Give your aging and cracked concrete pool deck new life with our cost-effective pool deck resurfacing in Temecula. You don’t need to remove and replace old concrete in most cases. 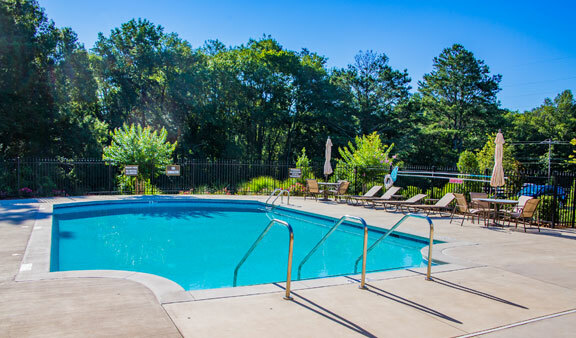 Depending on the damage and the look you want, we offer a range of customizable concrete resurfacing solutions to both repair your pool deck and upgrade its color, texture, and pattern. After repairing cracks, spalling, heaving, and other types of damage, we can help you choose the right concrete resurfacer for your needs and budget. A basic concrete resurfacer can make your concrete look like new but there are plenty of decorative options as well. Kool Deck and acrylic concrete coatings give your pool deck a cool, colorful new look with a safe, slip-resistant texture. We can also apply a stained, stamped concrete overlay that gives you the look and feel of wood planks, flagstone, pavers, brick, travertine, and more.